View and download fact sheets provided for the top most commonly found noxious weeds in our area, including pictures to aide in identification. Learn how to control noxious weeds through an Integrated Pest Management (IPM) system. Hundreds of species of grasses can be found on the Eastern Plains. 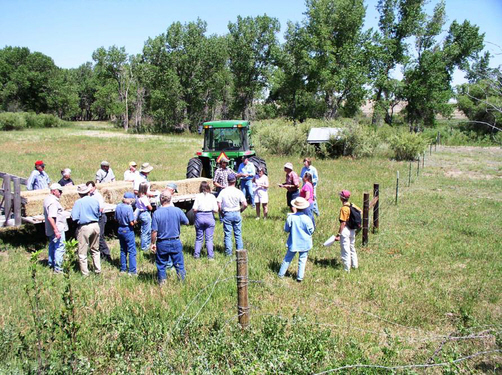 Many provide excellent forage, and do so year-around, whether on the ground or as hay. Double El Conservation District has the grass seed available that is good for this region. 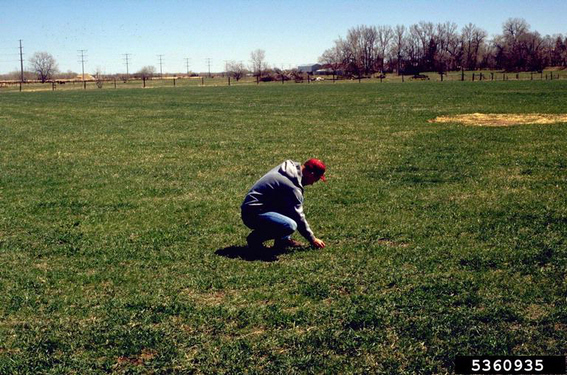 Contact Us to submit your soil sample and receive the custom grass mix that is right for your land and needs. 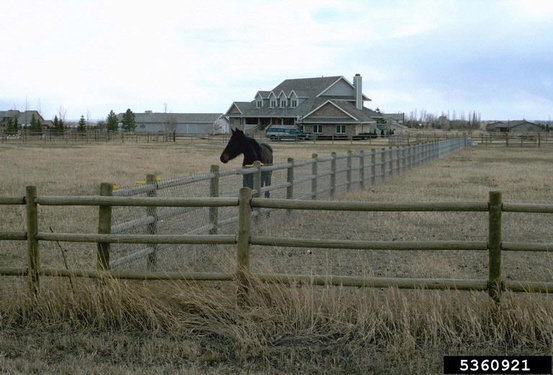 By understanding the delicate balance and connection between horses, grass, manure, soil, and water, landowners can implement steps to enhance the health of their horses, pastureland and water sources.